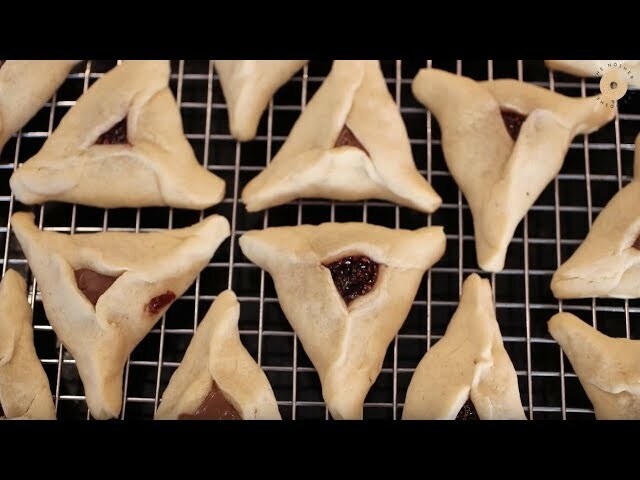 Purim 2018 begins at sunset on Wednesday, Feb. 28, and ends at sundown on Thursday, March 1. 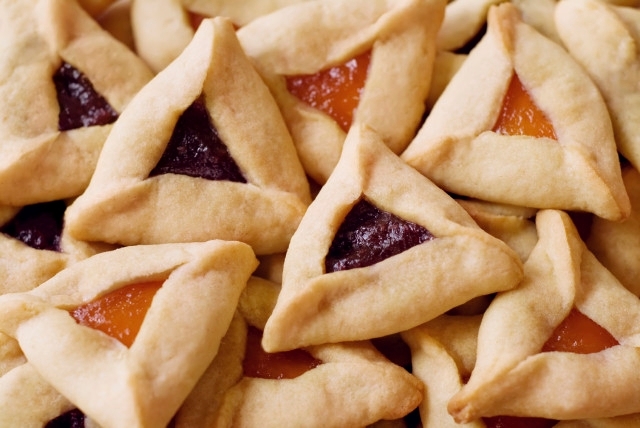 The story of the joyous holiday of Purim might appear somber at first glance: It tells of the near-destruction of the Jewish people as decreed by Haman, an adviser to the Persian King Ahashuerus. However, Ahashuerus’ newly crowned queen, Esther — who replaced Vashti when she was thrown out of the kingdom — is secretly a Jew. Pronounced: meesh-LOE-akh mah-NOTE, Origin: Hebrew, literally “sending portions to one another.” A phrase taken from the Megillah [Book of Esther] that commands the Jewish community to give small packages of food or gifts to friends on the day of Purim. Pronounced: GROGG-er, Origin: Yiddish, a noisemaker used during the communal reading of the megillah, the Book of Esther, on the holiday of Purim. When the reader speaks the name of Haman, the congregation tries to drown out the evil name using noisemakers and booing.